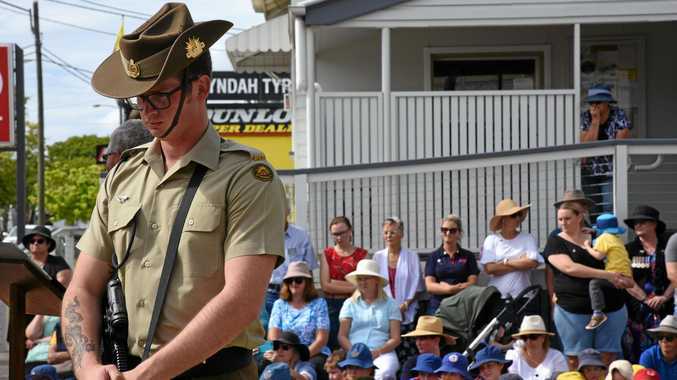 NORTH Burnett residents will be filled with pride today as the long awaited Lexus Melbourne Cup Tour reaches Mount Perry, the community who helped source the gold that made the Cup. 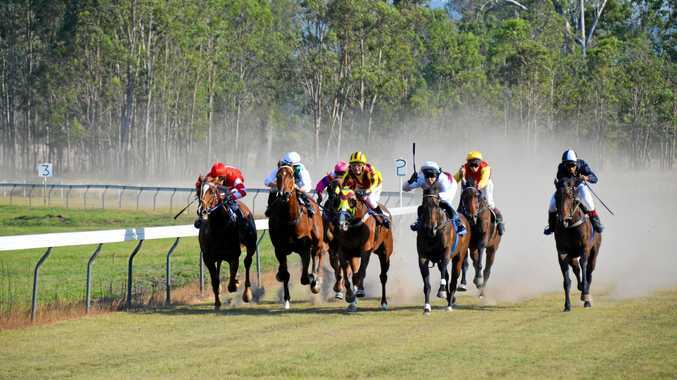 Evolution Mining announced in March that the gold used to make the $200,000 horse racing trophy was mined and processed at its Mt Rawdon gold mine, 20 kilometres southeast of Mount Perry. The Cup will engage in a number of exciting community activities, with dual Melbourne Cup winning jockey John Letts also joining the tour to share his unique Melbourne Cup stories with the community. Victoria Racing Club has released the exact schedule of where you can catch the cup. The Cup will visit Mount Perry State School for a special presentation and Q&A with students. Students will have the opportunity to get up close with the $200,000 trophy and Cup Tour Ambassador John Letts will share his Melbourne Cup stories with students. The Lexus Melbourne Cup will visit Mount Perry Sport & Rec Art Gallery for afternoon tea with the Mount Perry community. The Lexus Melbourne Cup will attend a special charity ball to raise money for suicide prevention. The night will include speeches from North Burnett mayor Rachel Chambers and Cup Tour Ambassador John Letts. The coveted trophy will also be on display for guests to take photos with. The Lexus Melbourne Cup will make a special visit to the Mt Rawdon Mine. The gold used in this year's trophy was sourced from the mine and this will be the first time the Cup visits its birthplace. The Lexus Melbourne Cup attends the Cup N' Country raceday. The day will include fashions on the field, a toy horse race and other fun filled activities.